It's been one of my blogless seasons. I have a new job, and I have a deadline. So I've basically shoved my head directly into the mincer. But with the news that Ann Hathaway will be starring in a Kaiju film, My Year of Monsters will be around for some time. It's been difficult to remember what blogging was like before the two years of going through a monster film every Thursday. What the hell else did I talk about? The new job is in a bookstore, and has much less fodder for funny stories, (thank Cthulhu). My video gaming is down quite a bit, owing to the deadline. 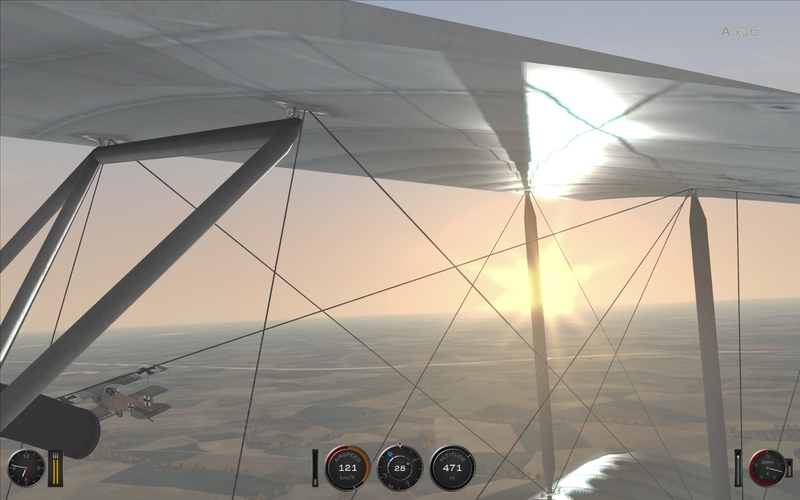 I'm back on Rise of Flight, and readers can go here for an accurate summation of what that's like. I really should post some pictures, because posts with pictures always have a better read rate than posts without them. So here's your bandwidth-consuming picture of what I'm doing when I'm not writing.